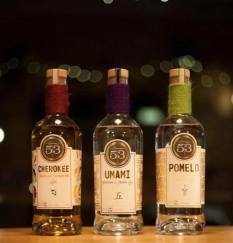 Are we a bit snobby with Gins? Do we shun our Gordon’s and Bombay Sapphire without merit ? Mission: Required to prove the sense of sight and sound can overpower the sense of taste and sensibility! Setting: Can 2 experienced Gin snobs ladies be duped into thinking their Bombay Sapphire Gin (B.S), (that they would never be caught dead drinking), is actually a local award winning stairway to heaven – gin orgasmic extravaganza ? 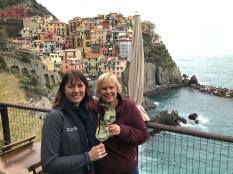 Method: Airdrop said 2 Gin ladies into the , “bucket list” to die for, UNESCO world Heritage site, (Cinque Terre) village of Manarola, Italy. The scene & setting is something you would only find in one of those sloppy romantic, Kleenex “chick flicks”, where your partner says to you – aaaahhh I would love it, if we could go there …. Anyway – the confidence trick takes a bit of planning , as these girls won’t ordinarily be fooled! They can sniff out a Bombay from 50 yards. Upon spotting the perfect bar with the best vista, the Black Ops team, snuck ahead to set up the incredible sting. The barman was briefed, hid the bottle of B.S, got out his best glasses, plucked a sprig of rosemary from his garden, and added a few slices of cucumber for good measure! Result – A fabulous local Italian Gin ! Result – The gin ladies were duped – loved it, and can’t wait to return again tomorrow for another. 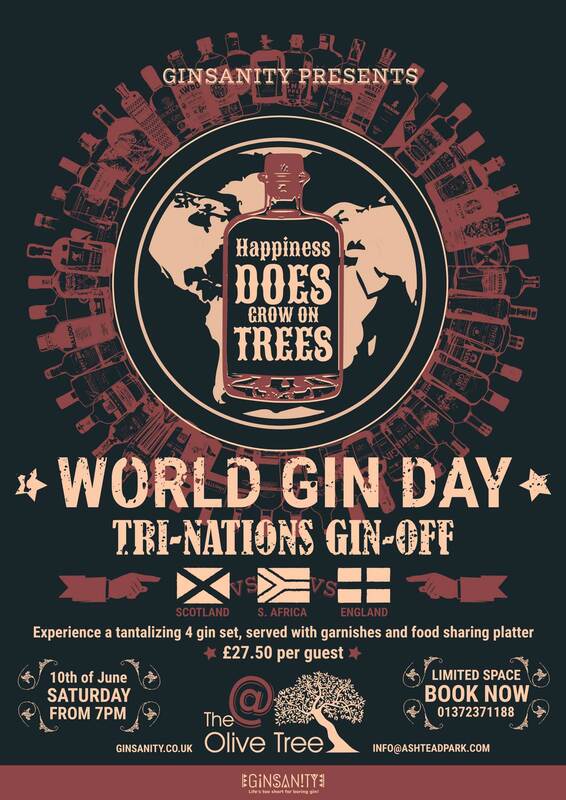 Should we just restock our bars with said well know pub Gins … or write this one off to a fluke ? As for the men – they chose beer and it was good – uncomplicated as it always is.